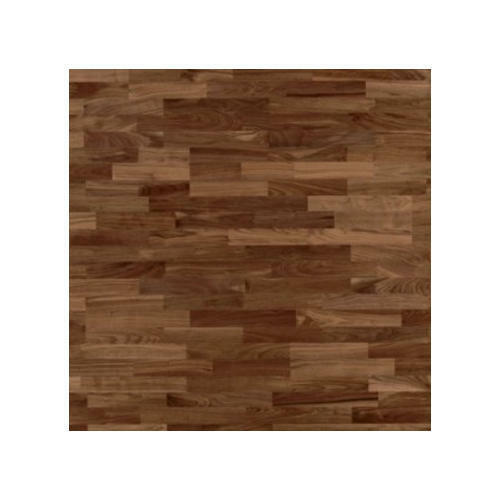 Classic Flooring & Interiors Private Limited is a famous Manufacturer of a wide gamut of Engineered Wood Flooring, Laminate Floors, Solid Wood Floors and much more. Our vendors employ the most modern machinery to carry out production and other related processes perfectly. We work as a team in understanding the need of the customers, keeping each other’s business interest intact so that we could deliver products at the most competitive rates.